UK Security Systems Ltd have been installing and maintaining quality security systems for over 25 years for both domestic and commercial customers. Although we have grown in size over the years we still remain focused on individual customers needs and the personal service that makes us stand out in the crowd. With the latest wired and wireless technology, why not contact us for a tailored package to your requirements. Whether you are looking for a simple alarm for a flat or a commercial integrated system with fire, access and intruder, we will be delighted to hear from you. UK Security has also achieved “Certificates of Merit & Excellence” consistently from 2004 – 2013 and has recently achieved 2014 from the SSAIB/UKAS Inspectorate for the Installation, Maintenance and Service of Security Systems. 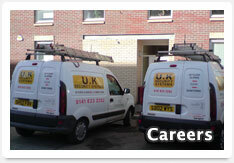 Providing Fast and Efficient Service Across Glasgow, Edinburgh and Central Scotland. 20/08/2013 We are now installing Full HD 1080p CCTV systems. 24/10/12 New! Our Anytime & Anywhere WiFi CCTV Packages and Prices go “Live” on our web site. Monday 4/6/12 We have moved to our New offices! 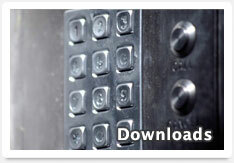 Wireless Burglar Alarm Systems, CCTV Systems, Glasgow, Edinburgh, Scotland.